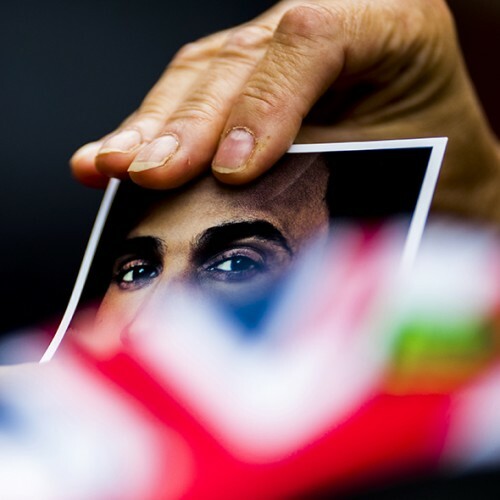 Lewis Hamilton fan holds an autograph card during previews for the British Formula One Grand Prix at Silverstone circuit on July 13, 2017 in Silverstone, Great Britain. 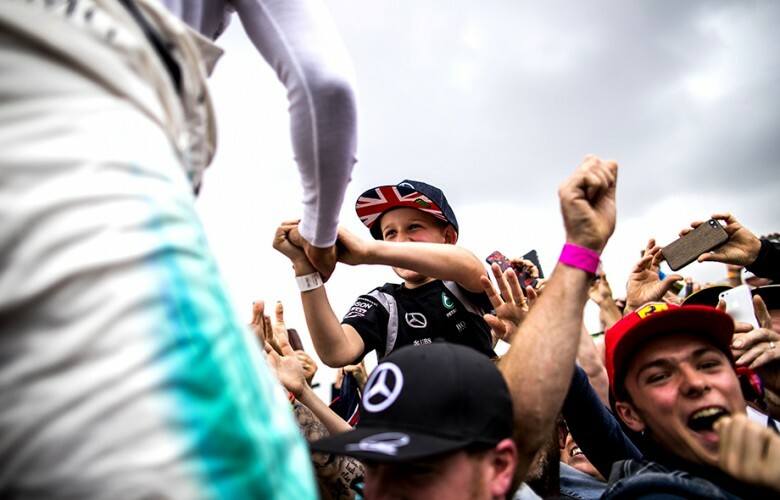 Lewis Hamilton of Great Britain and Mercedes AMG Petronas looks at a tattoo on the back of one of his fans during previews for the British Formula One Grand Prix at Silverstone circuit on July 13, 2017 in Silverstone, Great Britain. 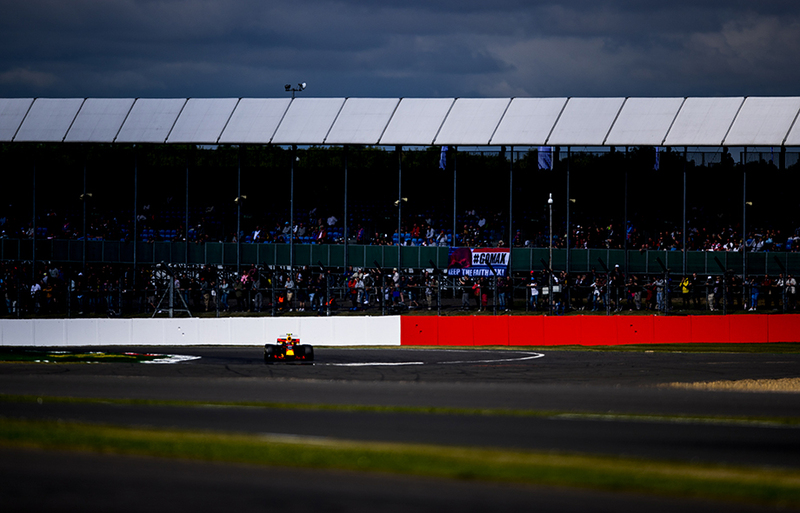 Kimi Raikkonen of Finland and Scuderia Ferrari overtakes Romain Grosjean of France and Haas F1 Team during practice for the British Formula One Grand Prix at Silverstone circuit on July 14, 2017 in Silverstone, Great Britain. Daniel Ricciardo of Australia and Red Bull Racing drives his RB13 during practice for the British Formula One Grand Prix at Silverstone circuit on July 14, 2017 in Silverstone, Great Britain. 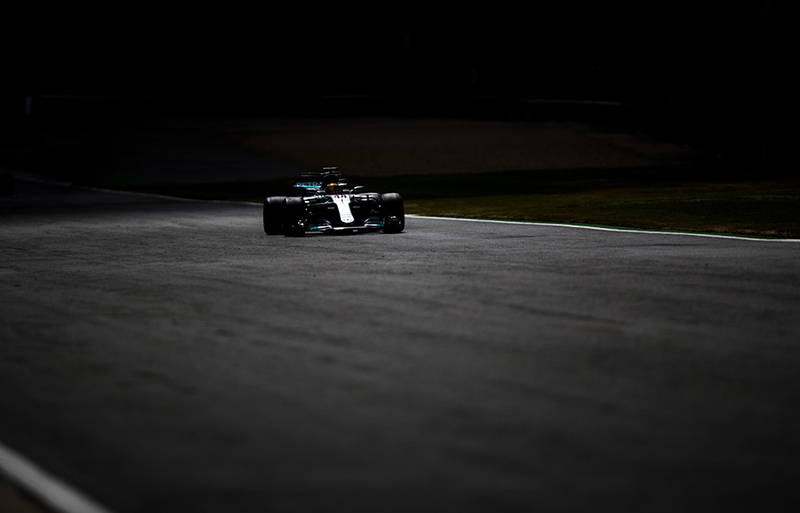 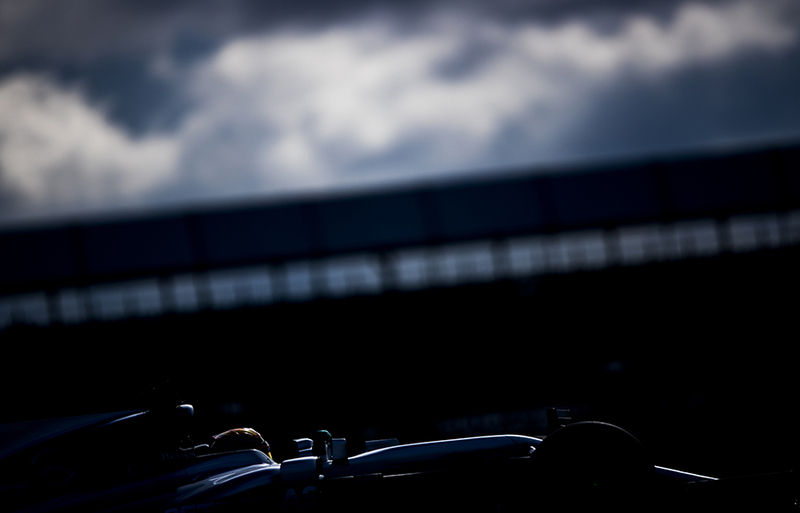 Lewis Hamilton of Great Britain and Mercedes AMG Petronas drives in W08 during practice for the British Formula One Grand Prix at Silverstone circuit on July 14, 2017 in Silverstone, Great Britain. 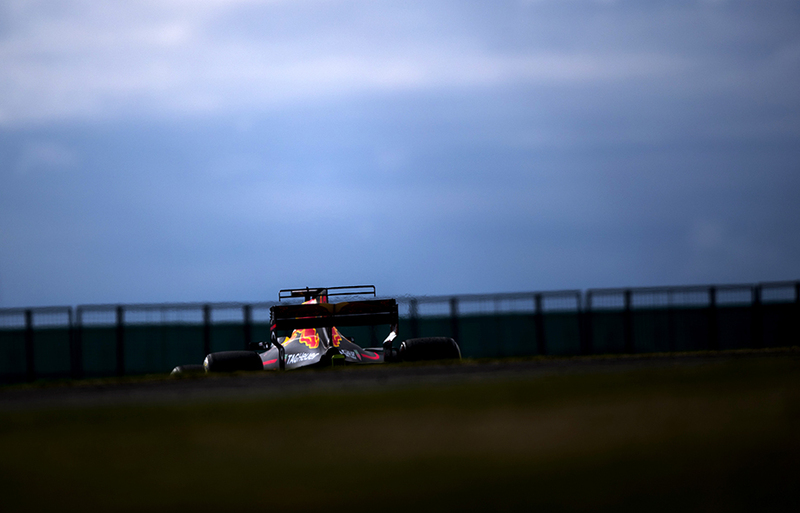 Max Verstappen of Netherlands and Red Bull Racing drives his RB13 during practice for the British Formula One Grand Prix at Silverstone circuit on July 14, 2017 in Silverstone, Great Britain. 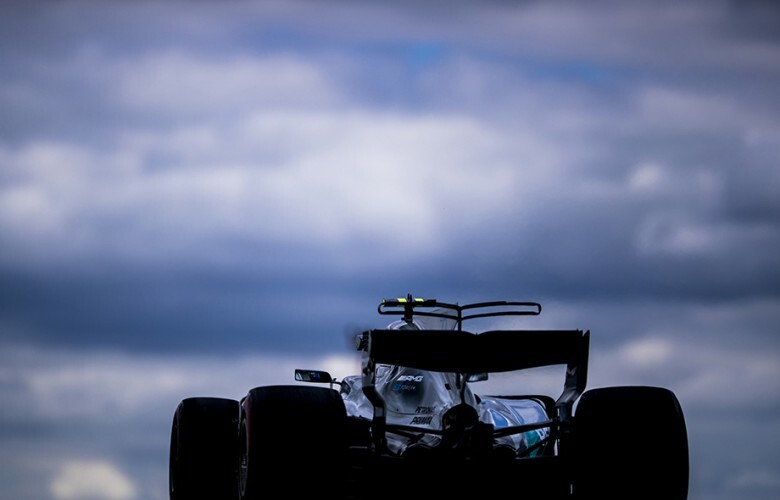 Valtteri Bottas of Finland and Mercedes AMG Petronas drives his W08 during practice for the British Formula One Grand Prix at Silverstone circuit on July 14, 2017 in Silverstone, Great Britain. 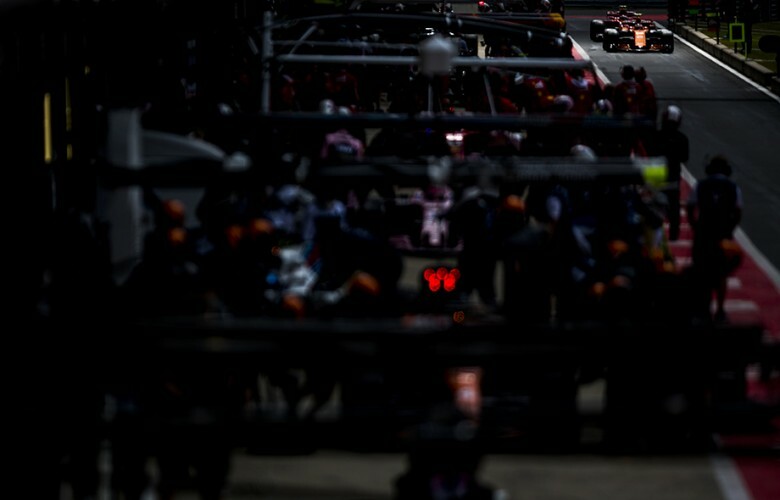 Stoffel Vandoorne of Belgium and McLaren-Honda and Kimi Raikkonen of Finland and Scuderia Ferrari enter the pitlane during practice for the British Formula One Grand Prix at Silverstone circuit on July 14, 2017 in Silverstone, Great Britain. 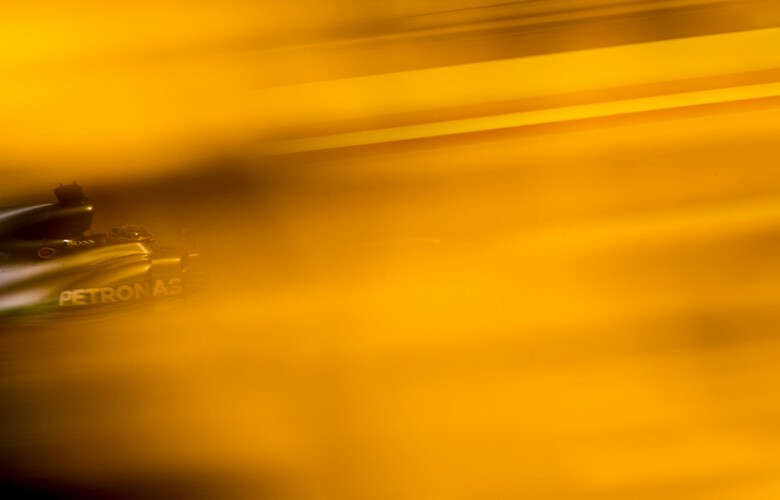 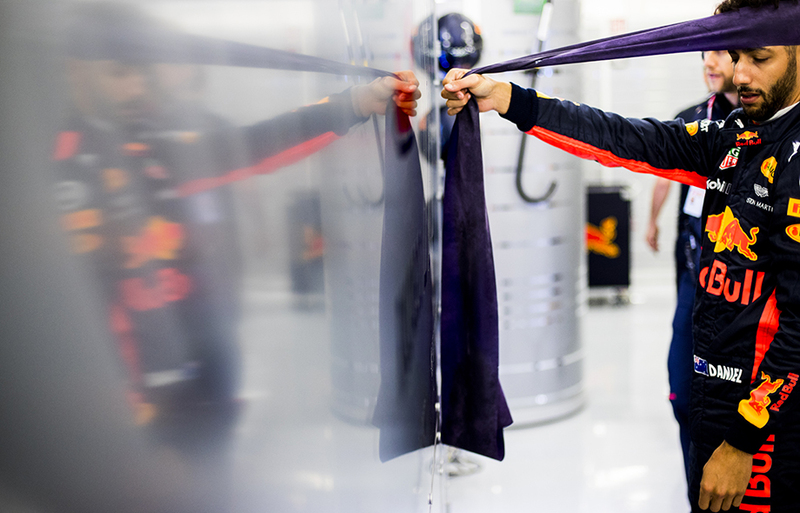 Daniel Ricciardo of Australia and Red Bull Racing prepares in the back of the garage during practice prior qualifying for the British Formula One Grand Prix at Silverstone circuit on July 15, 2017 in Silverstone, Great Britain. 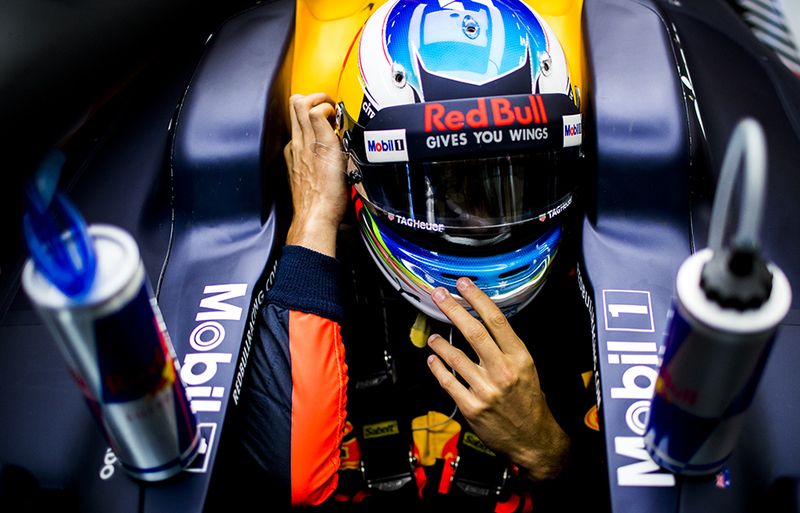 Daniel Ricciardo of Australia and Red Bull Racing sits inside his RB13 during practice for the British Formula One Grand Prix at Silverstone circuit on July 14, 2017 in Silverstone, Great Britain. 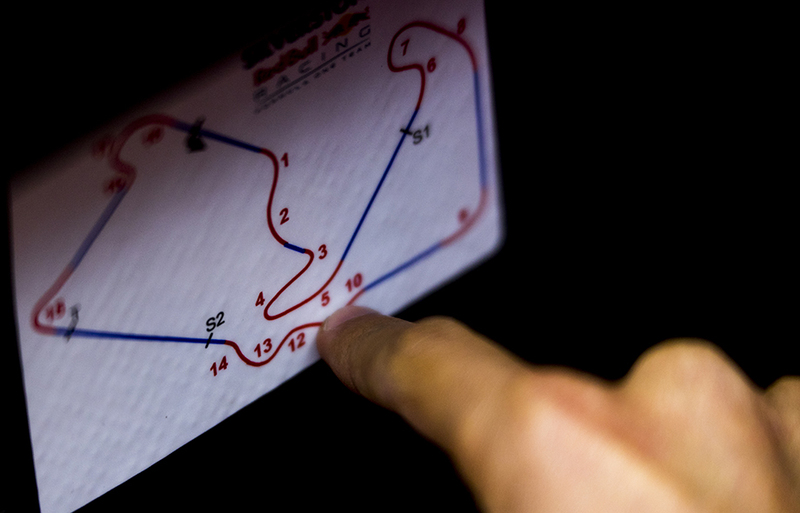 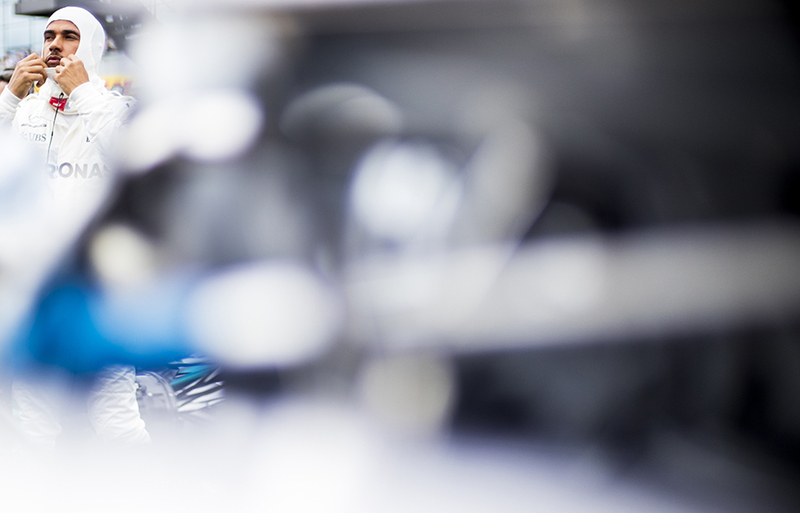 Daniel Ricciardo of Australia and Red Bull Racing reads the track map on the inside of his RB13 during practice for the British Formula One Grand Prix at Silverstone circuit on July 14, 2017 in Silverstone, Great Britain. 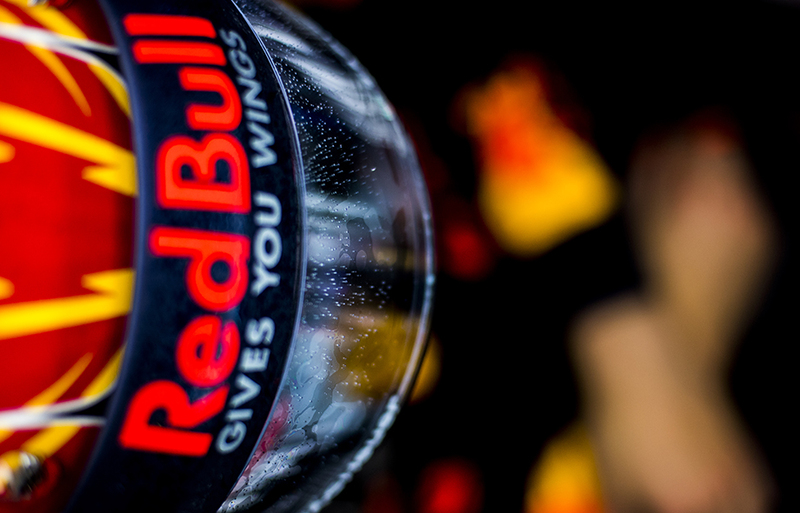 Max Verstappen of Netherlands and Red Bull Racing is seen inside the garage during practice prior qualifying for the British Formula One Grand Prix at Silverstone circuit on July 15, 2017 in Silverstone, Great Britain. Max Verstappen of Netherlands and Red Bull Racing sits inside his RB13 during practice prior qualifying for the British Formula One Grand Prix at Silverstone circuit on July 15, 2017 in Silverstone, Great Britain. 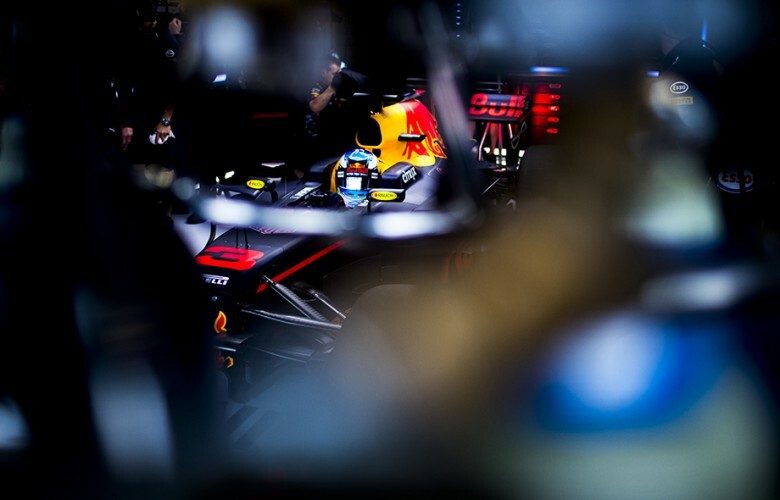 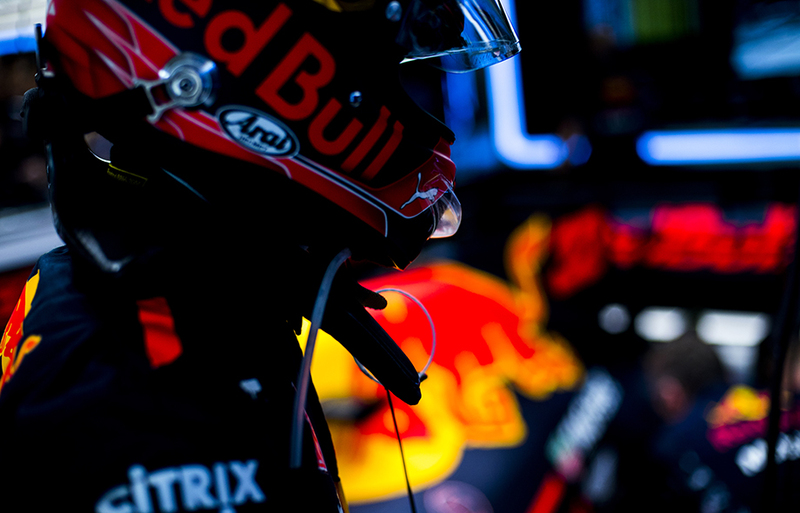 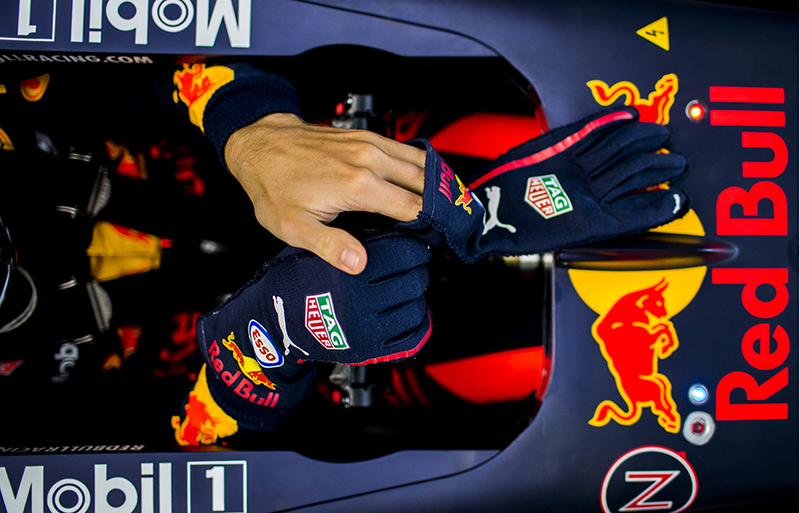 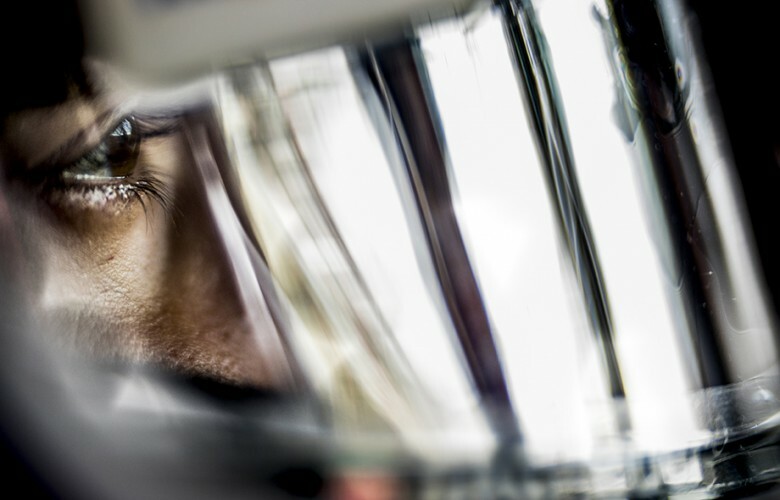 Max Verstappen of Netherlands and Red Bull Racing prepares inside his RB13 during practice prior qualifying for the British Formula One Grand Prix at Silverstone circuit on July 15, 2017 in Silverstone, Great Britain. Daniel Ricciardo of Australia and Red Bull Racing is pictured inside his RB13 during practice prior qualifying for the British Formula One Grand Prix at Silverstone circuit on July 15, 2017 in Silverstone, Great Britain. 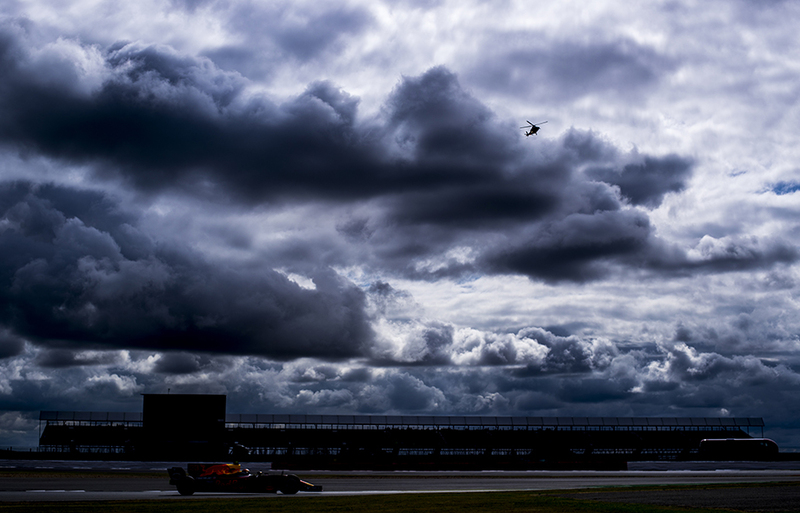 Daniel Ricciardo of Australia and Red Bull Racing drives out of the garage during practice prior qualifying for the British Formula One Grand Prix at Silverstone circuit on July 15, 2017 in Silverstone, Great Britain. 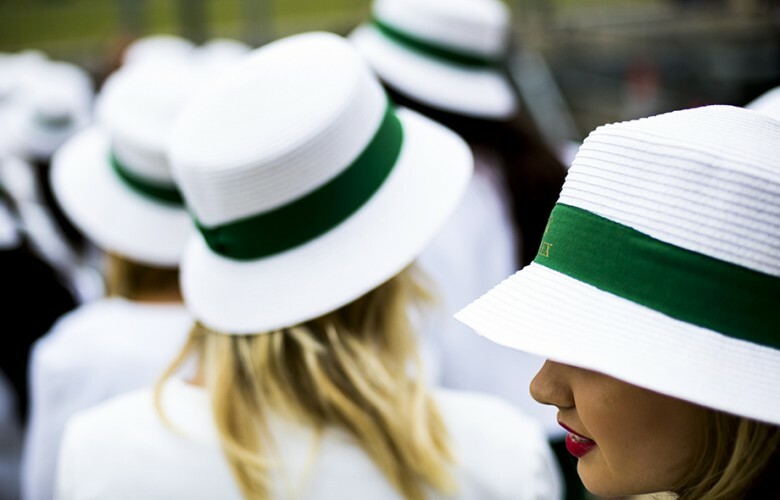 Rolex grid girls are seen following qualifying for the British Formula One Grand Prix at Silverstone circuit on July 15, 2017 in Silverstone, Great Britain. 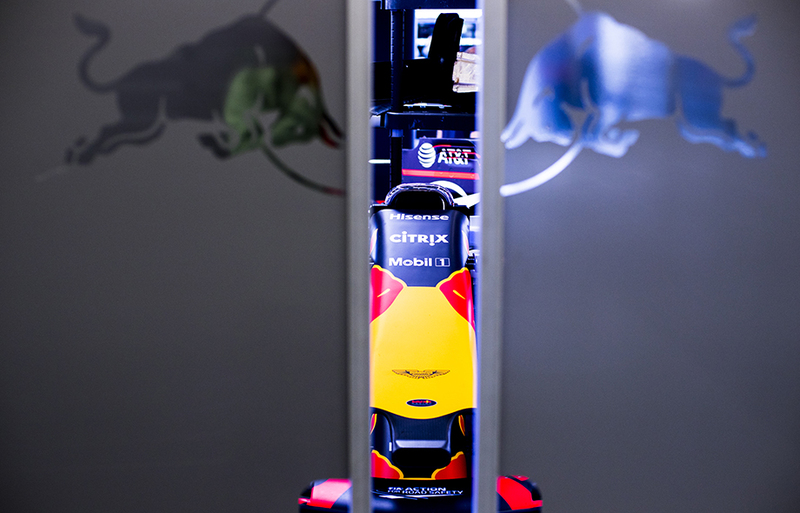 RB13's front wing is seen in the garage following qualifying for the British Formula One Grand Prix at Silverstone circuit on July 15, 2017 in Silverstone, Great Britain. 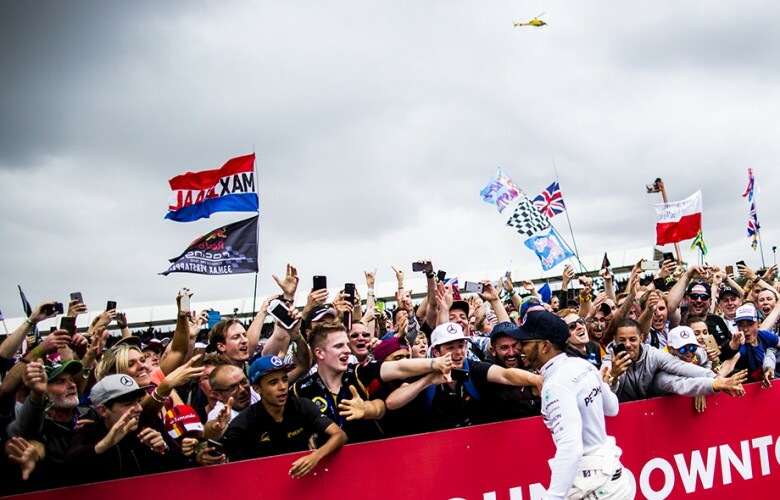 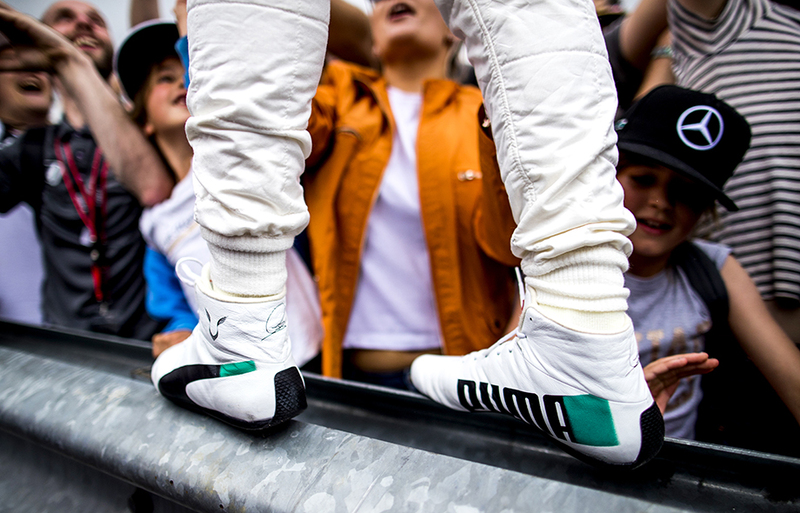 Lewis Hamilton of Great Britain and Mercedes AMG Petronas acknowledges his fans prior to the British Formula One Grand Prix at Silverstone circuit on July 16, 2017 in Silverstone, Great Britain. Lewis Hamilton of Great Britain and Mercedes AMG Petronas throws in signed hats ahead of the British Formula One Grand Prix at Silverstone circuit on July 16, 2017 in Silverstone, Great Britain. 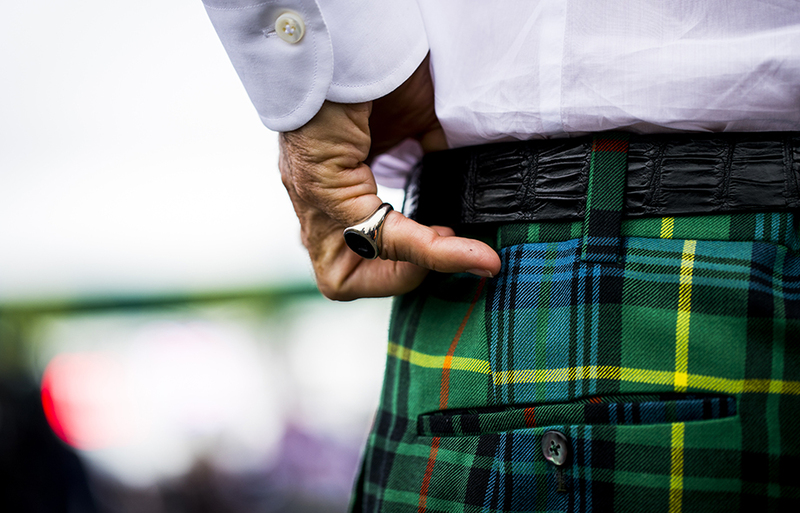 Sir Jackie Stewart is seen on the grid prior to the British Formula One Grand Prix at Silverstone circuit on July 16, 2017 in Silverstone, Great Britain. 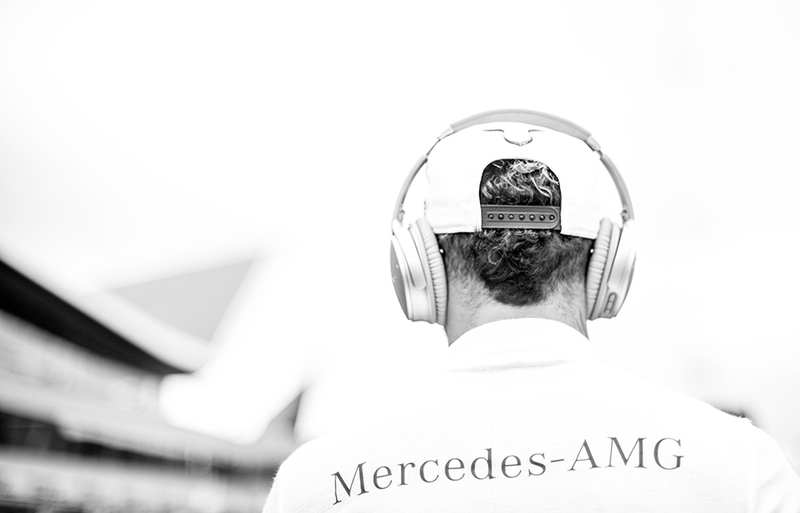 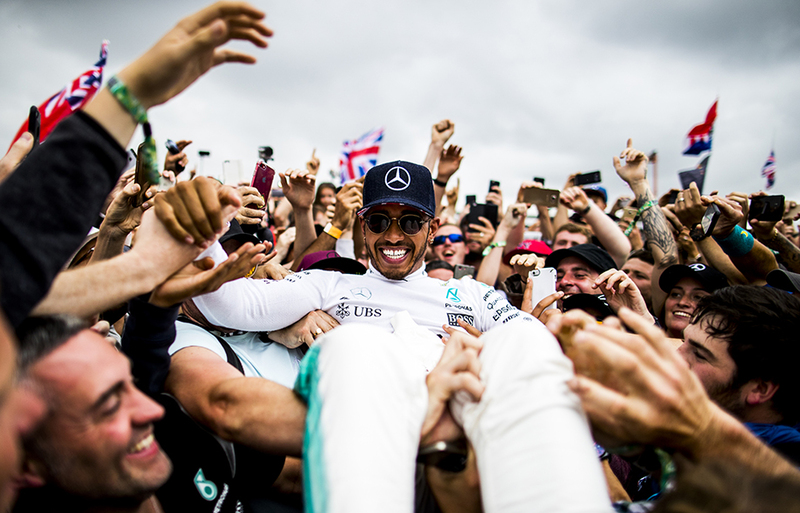 Lewis Hamilton of Great Britain and Mercedes AMG Petronas is seen prior to the British Formula One Grand Prix at Silverstone circuit on July 16, 2017 in Silverstone, Great Britain. 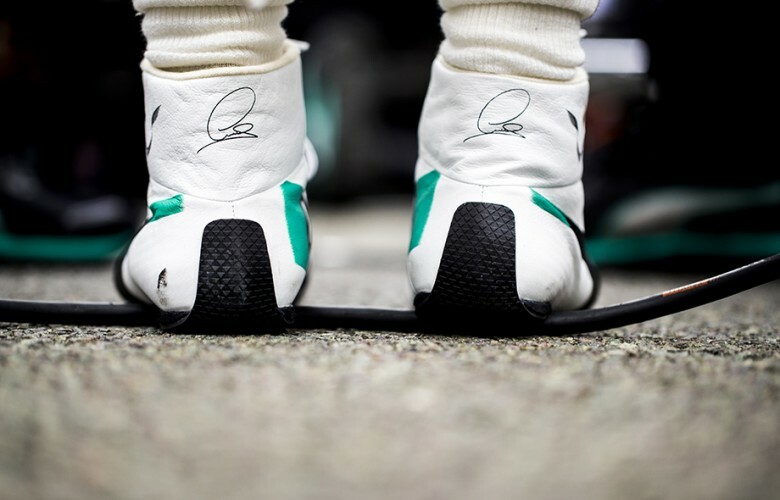 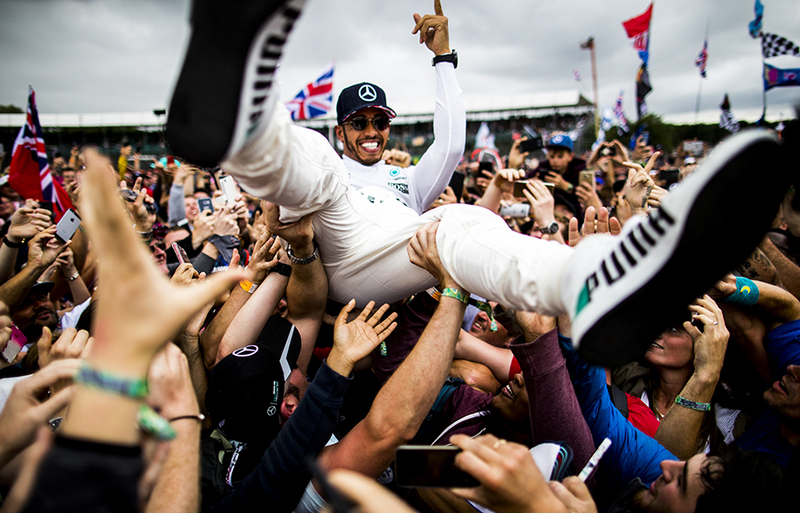 Lewis Hamilton of Great Britain and Mercedes AMG Petronas is seen on the grid ahead of the British Formula One Grand Prix at Silverstone circuit on July 16, 2017 in Silverstone, Great Britain. 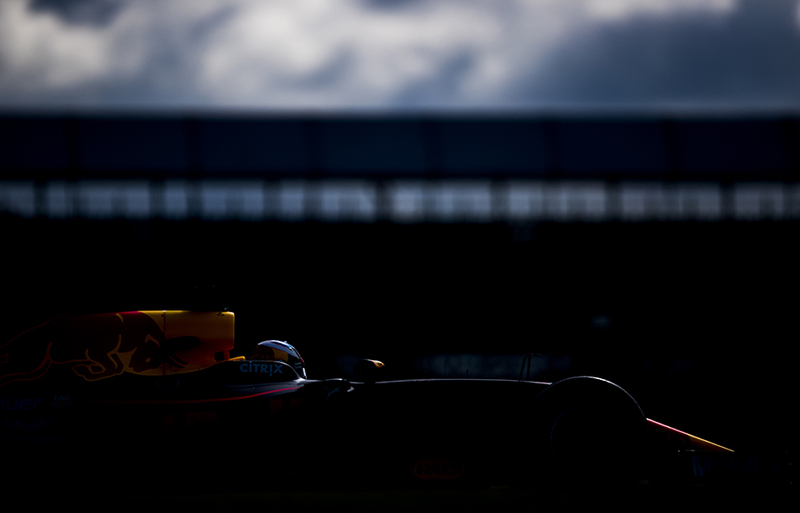 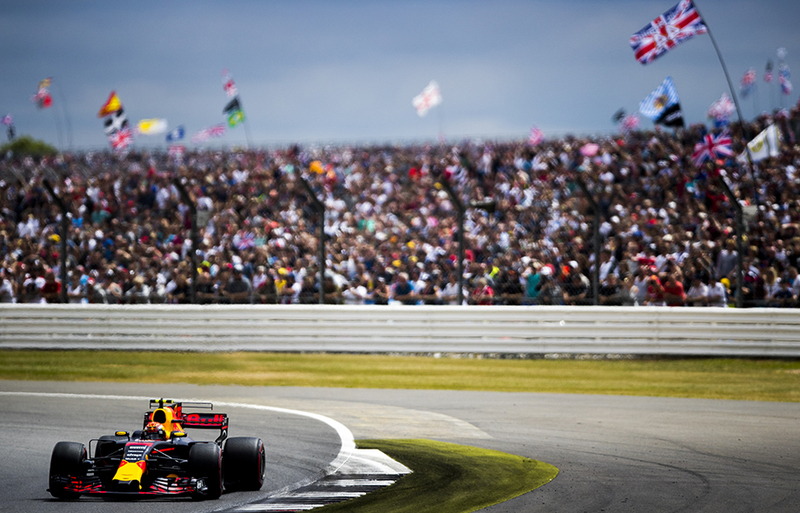 Daniel Ricciardo of Australia and Red Bull Racing on the start of the British Formula One Grand Prix at Silverstone circuit on July 16, 2017 in Silverstone, Great Britain. 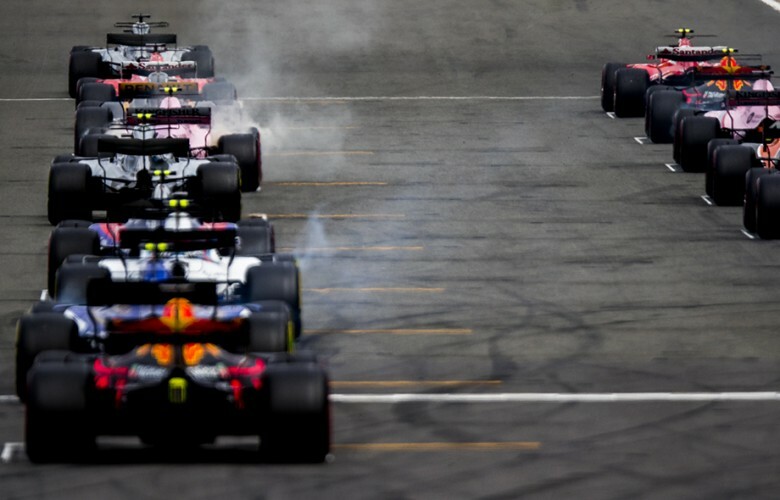 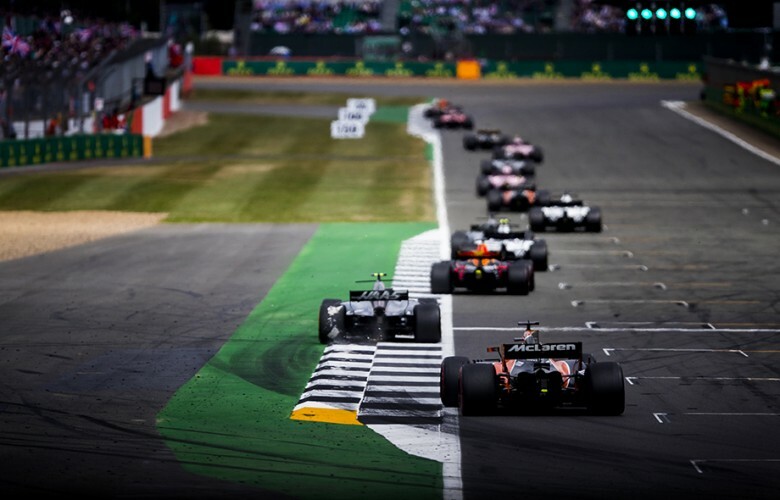 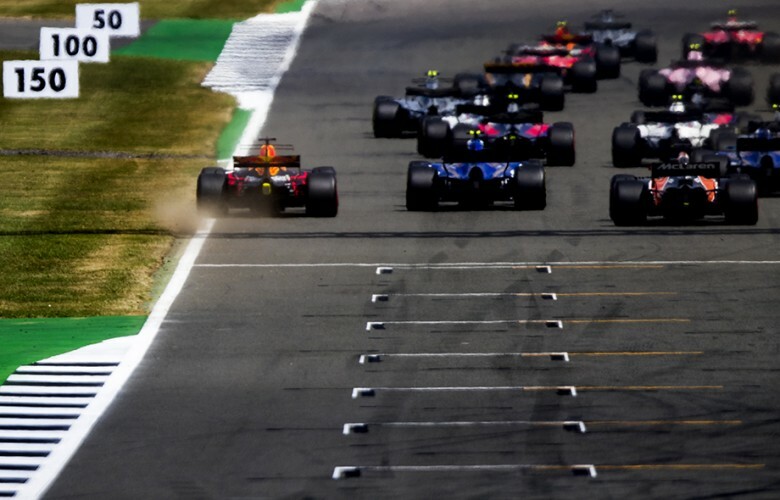 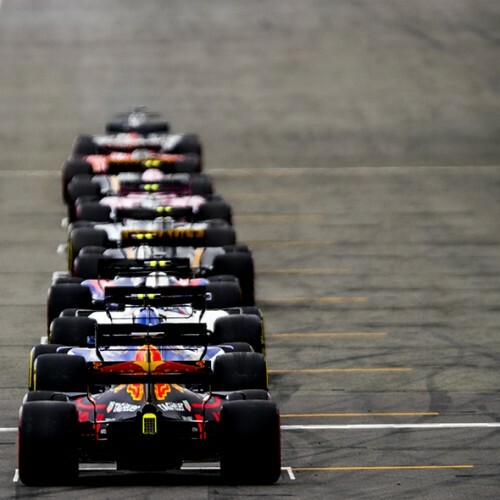 Cars are seen on the starting grid ahead of the British Formula One Grand Prix at Silverstone circuit on July 16, 2017 in Silverstone, Great Britain. 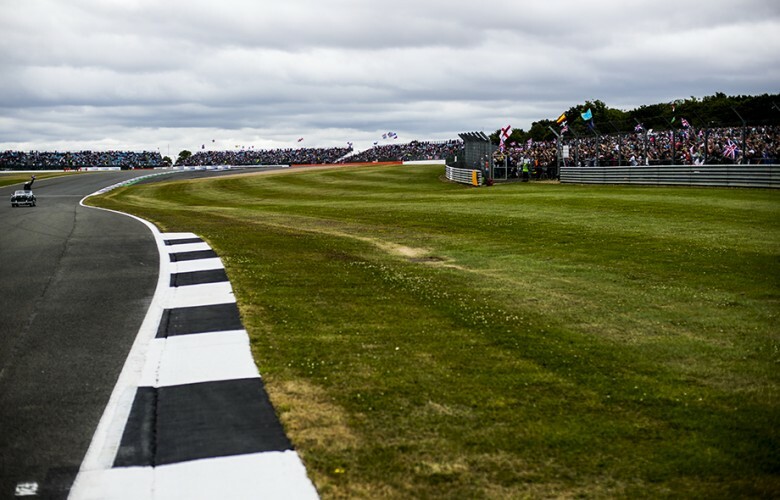 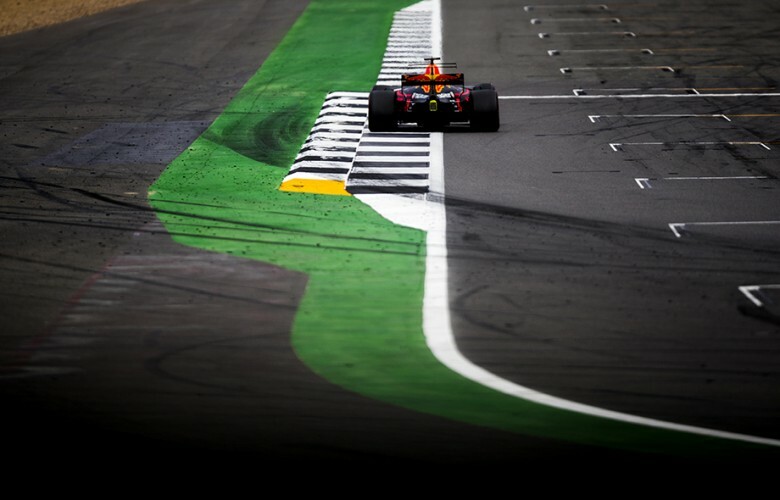 Daniel Ricciardo of Australia and Red Bull Racing goes wide in the first corner following the start of the British Formula One Grand Prix at Silverstone circuit on July 16, 2017 in Silverstone, Great Britain. Max Verstappen of Netherlands and Red Bull Racing drives his RB13 during the British Formula One Grand Prix at Silverstone circuit on July 16, 2017 in Silverstone, Great Britain. 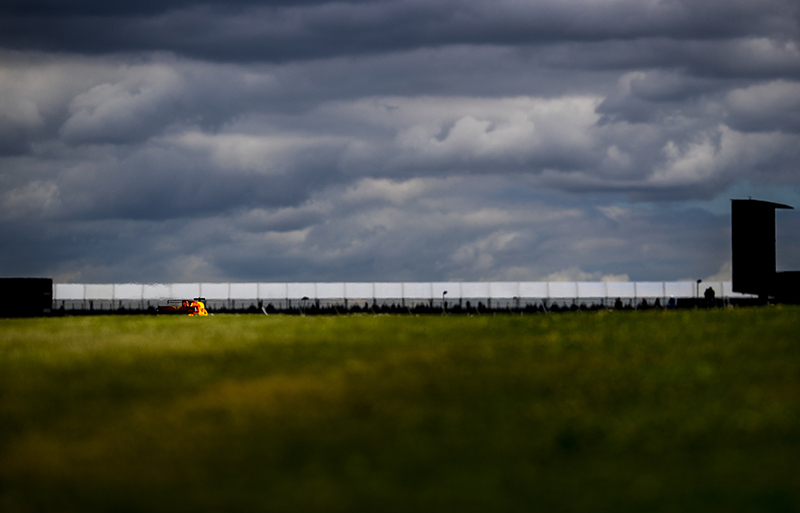 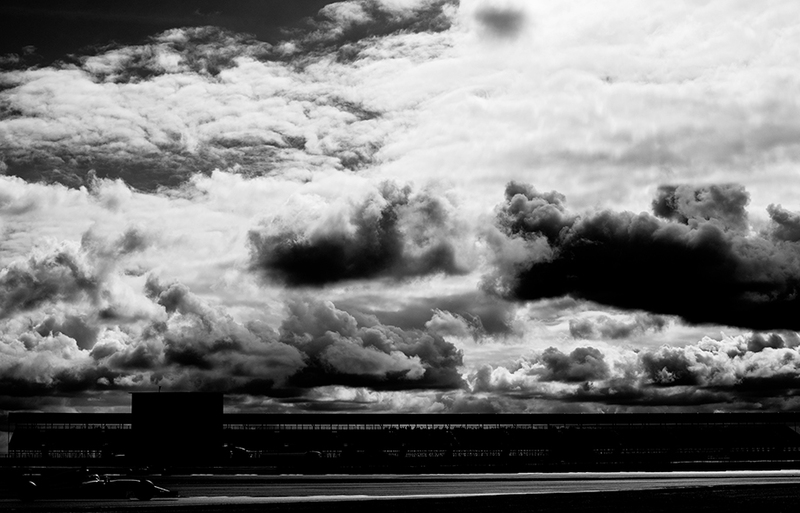 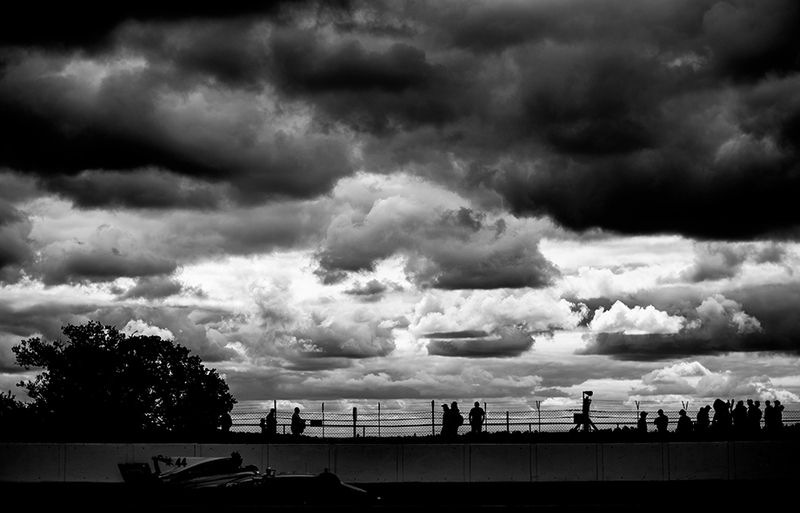 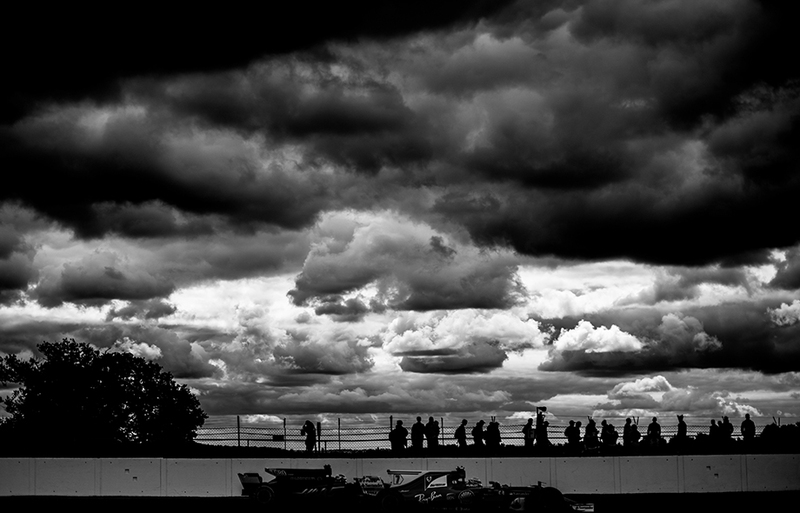 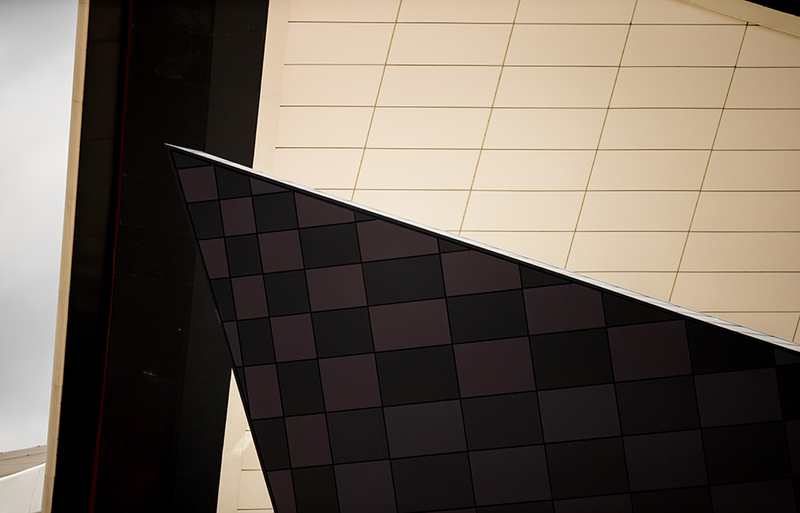 General picture of "The Wing" pitlane building is seen during the British Formula One Grand Prix at Silverstone circuit on July 16, 2017 in Silverstone, Great Britain. 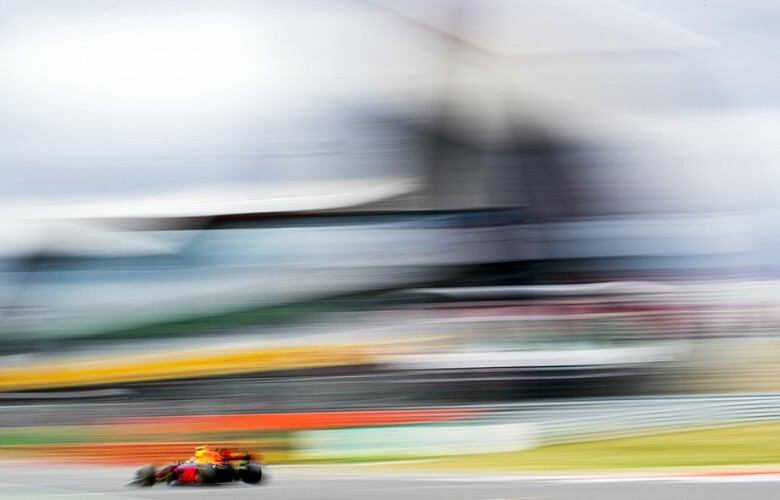 Daniel Ricciardo of Australia and Red Bull Racing drives his RB13 during the British Formula One Grand Prix at Silverstone circuit on July 16, 2017 in Silverstone, Great Britain. 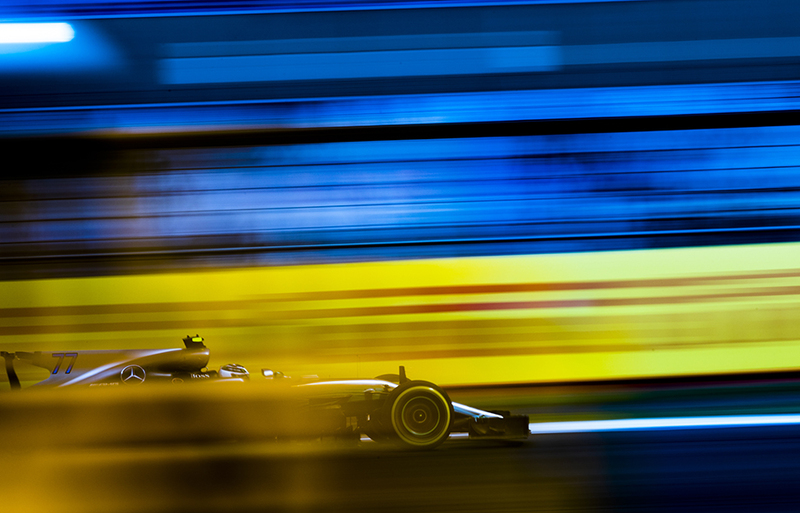 Kevin Magnussen of Denmark and Haas F1 Team drives his VF17 drives over the kerbs during the British Formula One Grand Prix at Silverstone circuit on July 16, 2017 in Silverstone, Great Britain. 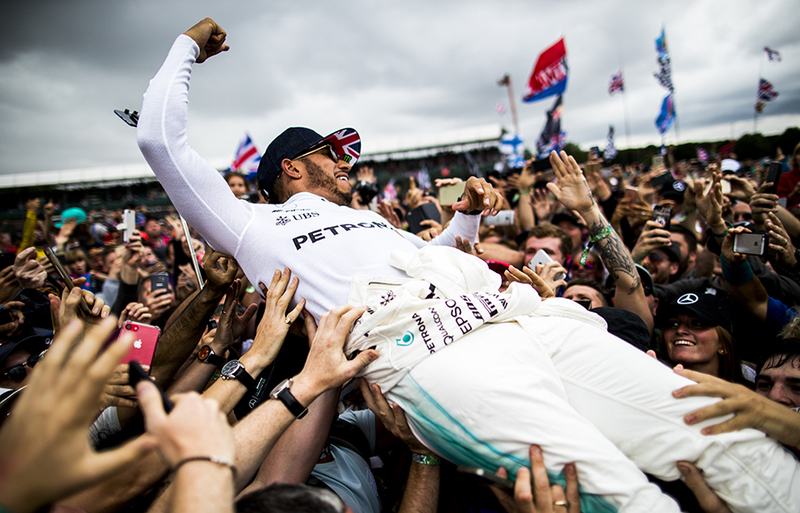 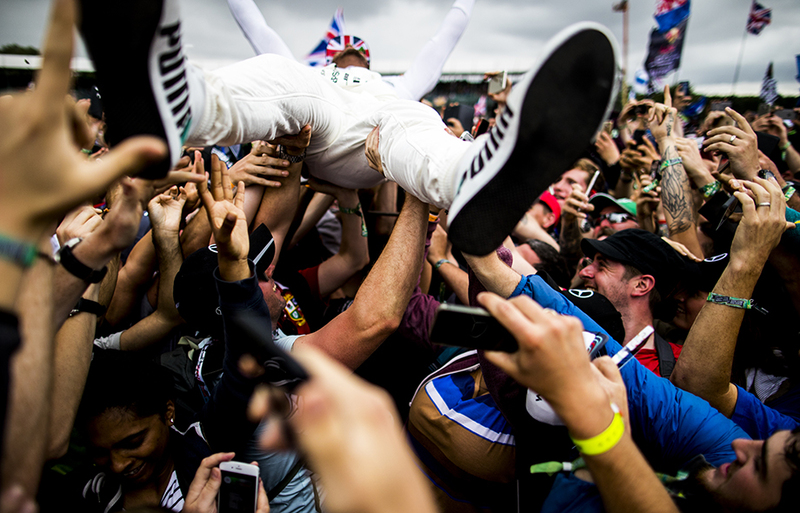 Lewis Hamilton of Great Britain and Mercedes AMG Petronas celebrates with his fans after winning the British Formula One Grand Prix at Silverstone circuit on July 16, 2017 in Silverstone, Great Britain. 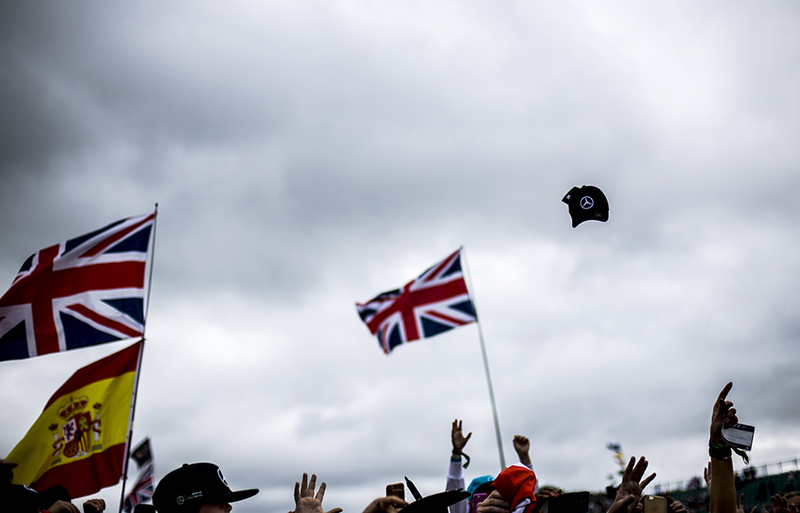 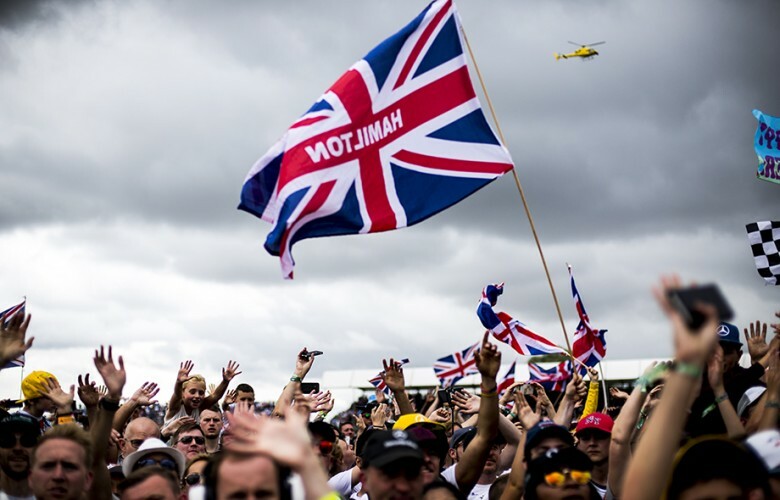 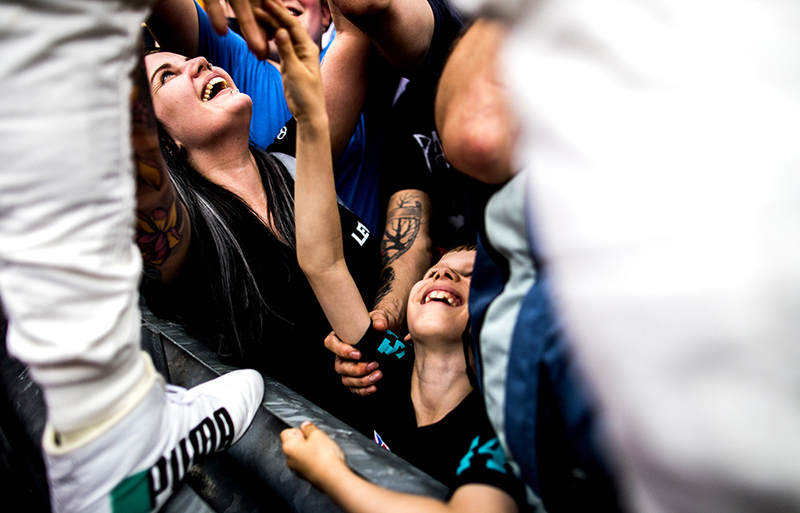 Lewis Hamilton fans are seen following the British Formula One Grand Prix at Silverstone circuit on July 16, 2017 in Silverstone, Great Britain. 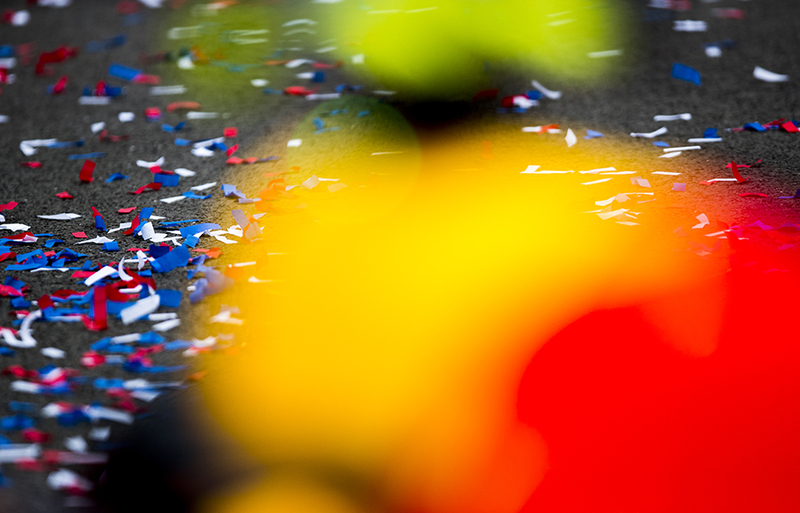 Confetti are seen in Parc Ferme following the British Formula One Grand Prix at Silverstone circuit on July 16, 2017 in Silverstone, Great Britain.